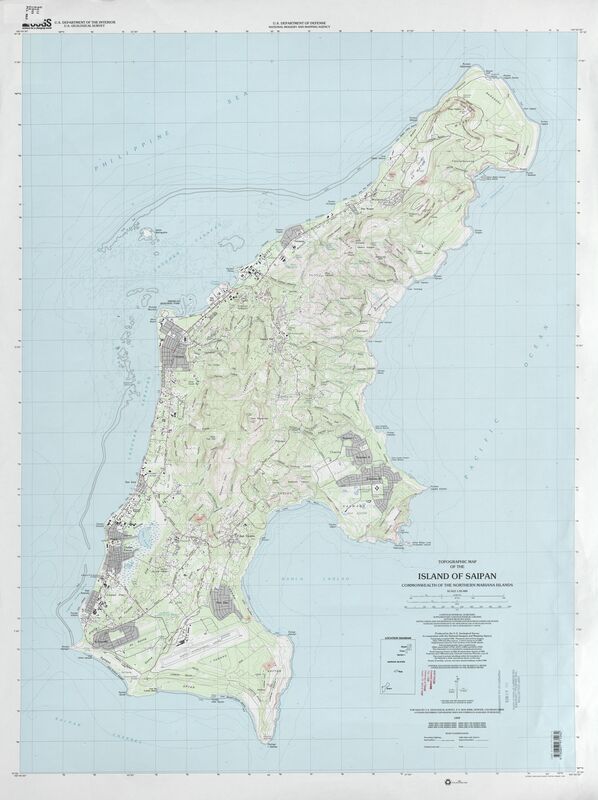 This page serves as the primary resource for editors of the Northern Mariana Islands region. Review all the sections to better understand how the guidelines for this territory might deviate from the overall USA or worldwide guidelines. If you have any comments or questions about this page or territory refer to the community links below. 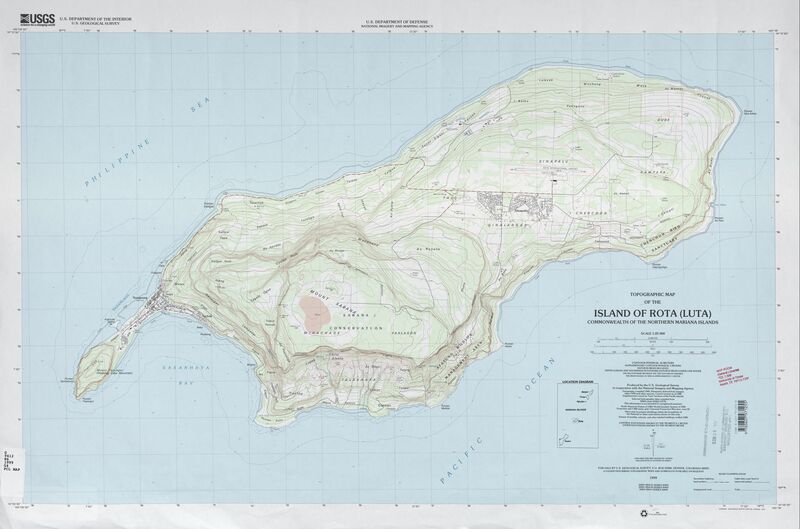 Before editing the maps in the Northern Mariana Islands region, be sure to fully review and understand the editing manual. The Waze forum is a great place to find answers to previously asked questions and also a place to ask new ones. 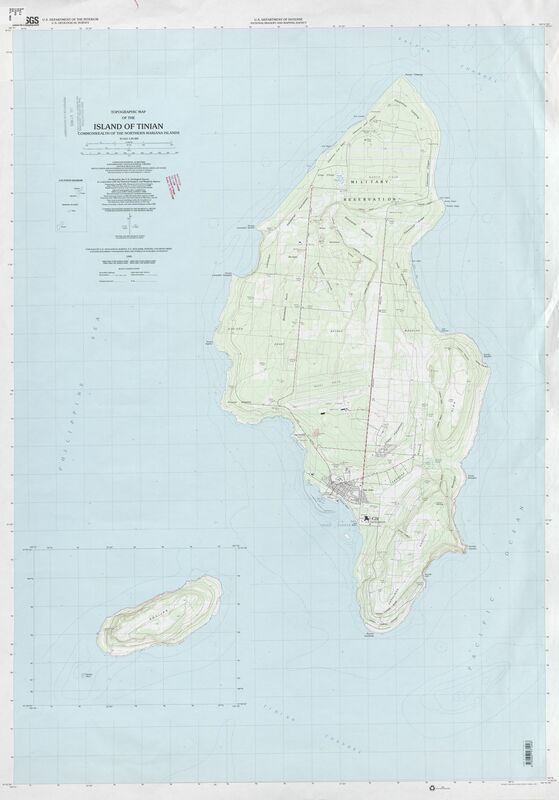 Below are links to the forums specific to the Northern Mariana Islands region. Laws regarding speed and red light cameras vary between the states and territories, so be sure to understand the details of camera legality in the Northern Mariana Islands region. Based on information researched at the time this page was created, Waze editors have not determined the legality of red light or speed cameras in the Northern Mariana Islands region. The table below identifies the editors also designated as Area Managers or higher who are editing in the Northern Mariana Islands region. If you have any questions, please consider contacting them directly as needed. If you are an Area Manager that covers the Northern Mariana Islands region, or a USA Country Manager that does a lot of work in the Northern Mariana Islands region, please add yourself to this list (alphabetical by username) in the correct rank section. The editor who also serves as the Regional Coordinator for the Northern Mariana Islands region is automatically listed at the top of the table. That editor may not be highly active in this territory and therefore may not be listed separately in the table.